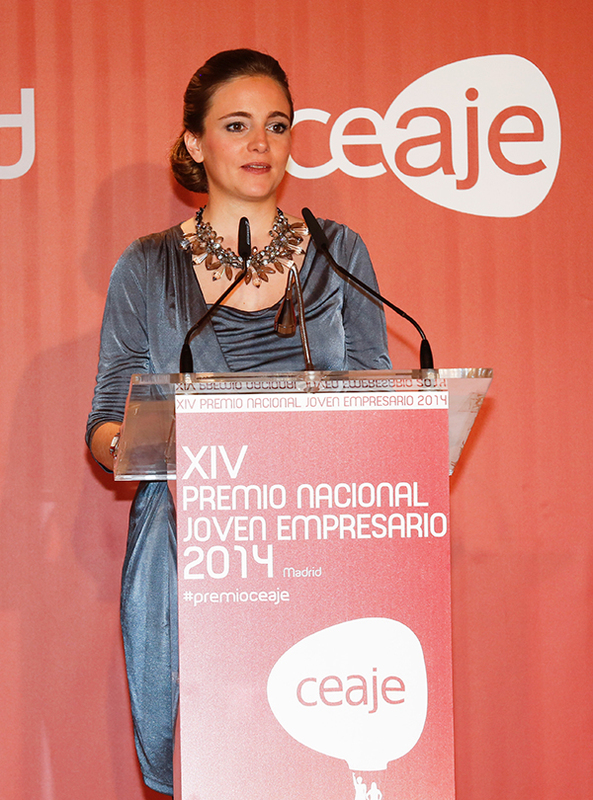 Libelium has received the National Young Entrepreneur Award at the annual meeting of the Spanish Confederation of Young Entrepreneurs (CEAJE). 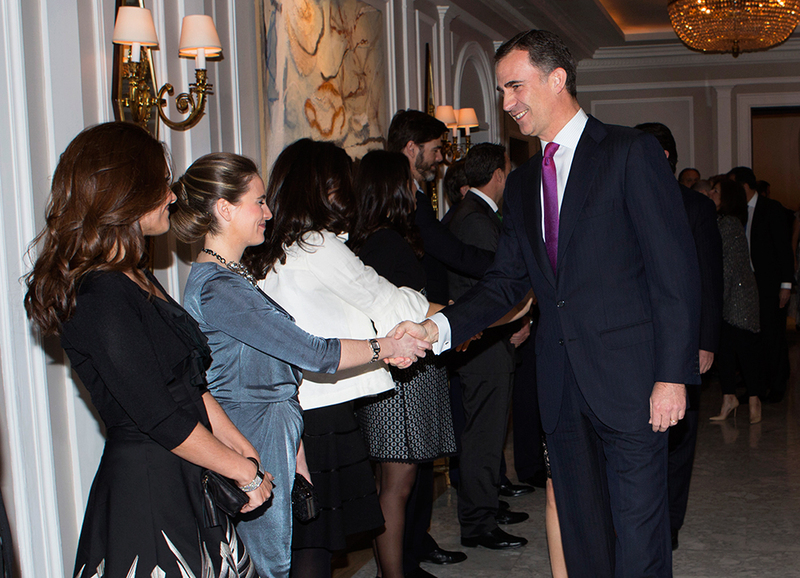 Alicia Asin, co-founder and CEO of Libelium, was in charge of collecting the award from their Royal Highnesses the Prince and Princess of Asturias in the ceremony held at the Hotel Villa Magna in Madrid. 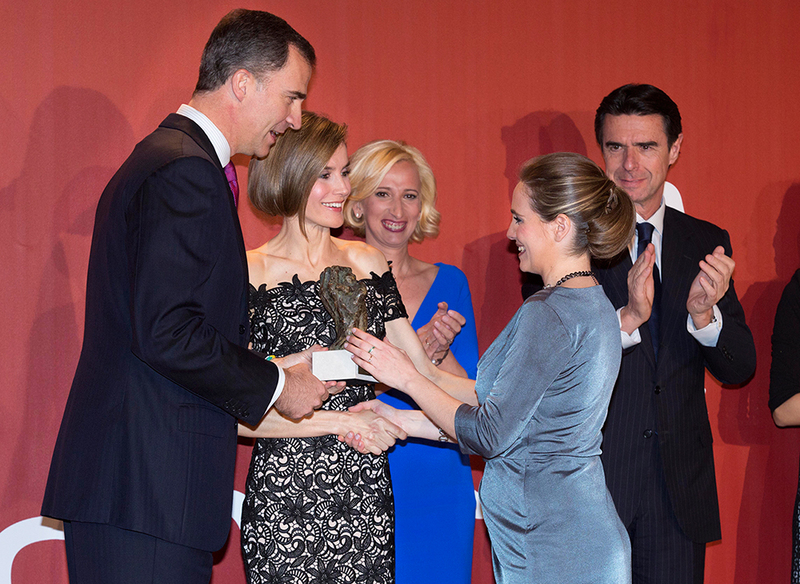 This year's award ceremony, also attended by the Minister of Industry, Energy and Tourism, José Manuel Soria, and the Mayor of Madrid, Ana Botella, besides various representatives of Associations of Young Entrepreneurs of the country, coincided with the celebration in 2014 of the 30th anniversary of the movement young entrepreneurs in Spain. This award is open to all young Spanish entrepreneurs under 40 years who have managed to consolidate their project, so that their business is competitive and has contributed to the creation of wealth and job creation in society.